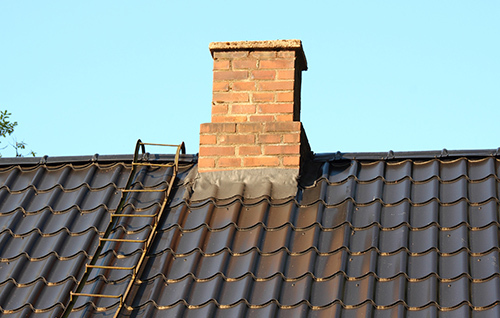 A blocked chimney in your home can cause a large variety of problems, a large portion of which can cause serious risks to the safety of both you and your family. Bird guards and cowls can help you to protect you from foreign objects and rain or draughts entering your property down the chimney. Please see the list of cleaning frequencies below that are advised to be used as a guideline, but if you have any questions please don’t hesitate to ask. 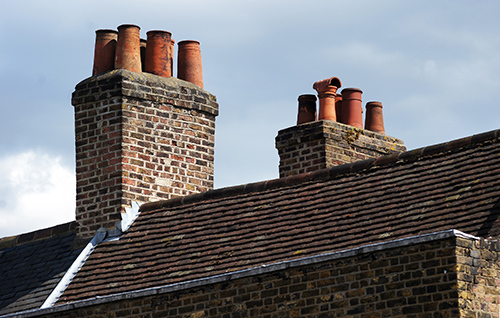 Here at The Shires Sweep, we have many years of experience in the chimney sweeping industry and we know that we can keep your fireplaces and chimneys looking as good as new. We can inspect your fireplace and ensure that it is swept and cleaned regularly so as to help you to avoid the serious hazards than can come with blocked flues and gutters. 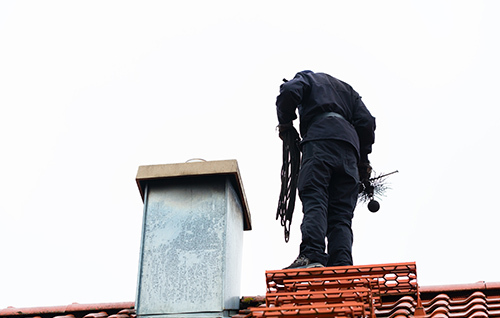 We take the safety of our customers very seriously, and we can come to remove soot, bird’s nests and creosote from your chimneys with our regular cleaning services. 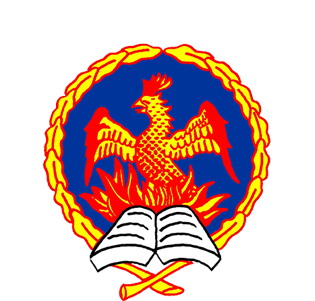 This can help to reduce the risk of chimney fires and to help you to protect your home. We are proud of our customer focussed approach and always work closely with our customers so we can tailor our services to suit their individual needs. Over the years we have created an excellent reputation for ourselves and we are happy to be able to say that a large portion of our customers have come to us through word of mouth recommendations. When you are looking for a reliable chimney sweeping service that you can rely on in the Warwickshire area, there really is no other logical choice but The Shires Sweep. For your free, no obligation quote please give us a call on 07816 337 962 or 01926 614 695 to find out more about any of our services.